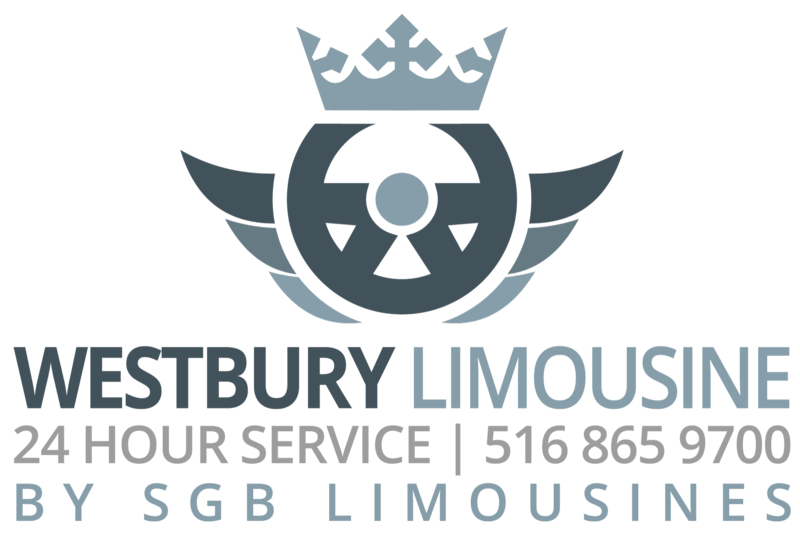 Westbury Limousine is a luxury town car and limousine service, conveniently located near JFK and LAG International Airports. We are a professional company offering reliable transportation to our clients. 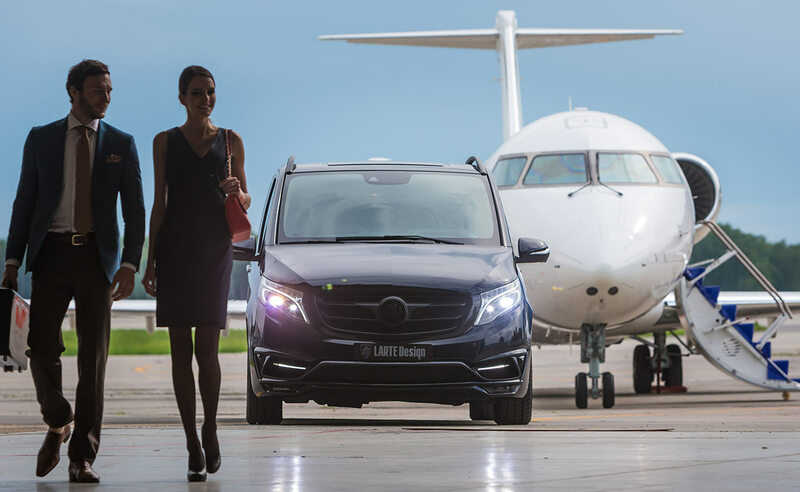 Our luxury Town Car Sedans and Limousines are competitive with car service rates, and offer a world of difference in comfort.